Typical rates of weight loss are 2 to 5 pounds per week during the initial weight loss phase. The system is underpinned by decades of nutritional science and directed by a physician with extensive professional knowledge and specialist experience, optimizing the chances of a successful outcome. The precise outcome depends on your dedicated commitment to the plan you are given. Do you offer ‘natural’ weight loss programs at your Center? Our weight loss program is 100% natural. No diet pills. No diet fads. It’s all about establishing then consolidating new habits. No drugs. No apatite suppressants. Our plans are simply designed to satisfy your appetite so that you’re not hungry! We do offer lipotropic treatments to aid weight loss. These are basically a combination of vitamins and amino acids that help mobilize fat as energy, increasing metabolism. Losing weight is a process. 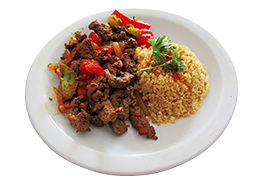 There are multiple ways to achieve the desired results although diets should not be temporary. A healthy, well balanced diet is the goal of this program. Research shows that the most effective way to lose weight and maintain weight loss is to make a lifestyle change. An excellent way to do this would be to generate new habits which include: increased activity, dietary changes and behavioral strategies that work for each individual. Understanding portion size is one of the first steps in the development of a successful weight management plan. Teaching the stomach and the brain to coordinate portion control is key in weight loss and healthy living. Absolutely. Exercise is greatly encouraged. It not only improves your cardiovascular performance, it also leaves you feeling better, refreshed, de-stressed. At the start of any weight-lifting program some people see a small increase in muscle mass. This can, in turn, cause a small increase in weight. Muscle, however, is more compact than body fat and does not typically cause a noticeable increase in size. Increasing muscle mass can also cause small increases in metabolic rate which will further assist your weight loss efforts. Our program is designed to increase your metabolism. It is not, however, a starvation diet. 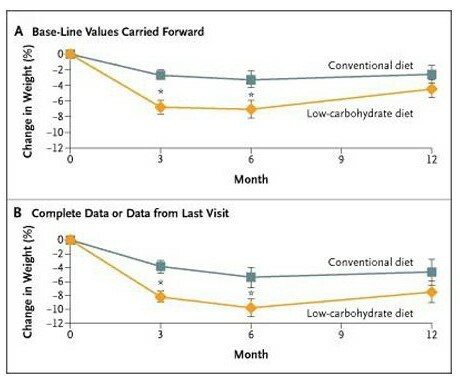 Starvation and very low calorie fad diets decrease the metabolism because they signal the body that you are in starvation mode. When that happens, our brains instruct our bodies to conserve energy and decrease burning due to a perceived ‘famine’ state — a process intimately linked to the evolution and survival of our species. But with our program, you’ll be eating and nourished at all times. 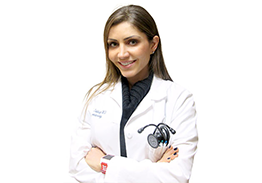 This plan has been designed by a certified physician nutritionist. Its foundation does not lie solely in weight loss but in guided long-term lifestyle changes to maintain weight loss and promote healthy living. And, as you should expect, the food is absolutely delicious, and cooked home-style. I have been unsuccessful with past diets. Can I succeed with this one? There are many factors that contribute to success: level of motivation, openness to exploration and change and available support, for example. Additionally, provided you have no medical issues prohibiting weight loss, you will lose weight on this program. Should I consider bariatric surgery? For the severely obese (those with a body mass index (BMI) of 40 or above), and for those who previously unsuccessful in achieving or maintaining weight loss with medically-monitored weight loss programs, bariatric surgery can be an option. However, we do not encourage it as a quick-fix type of weight loss. EatWeighBetter does not file insurance claims on behalf of our patients. However, patients are welcome to submit their invoices to their insurance companies for reimbursement. All payment is due at time of service. Have a question for us and can’t find your answer on our website? No worries, we would love to answer all of your questions. Please complete and submit the form below and we will get back to you within 48 hours! Our friendly representatives are happy to help you!